The city of Fort Lauderdale in Florida contains fascinating and wonderful sights and natural sanctuaries that take one’s breath away. For our TALK students traveling to Fort Lauderdale, make sure you get to experience as many as you can of these great places, parks and other destinations on your days away from study. 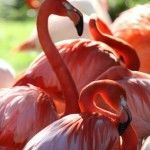 The Flamingo Gardens is one of the oldest botanical gardens in South Florida. Located at 3750 D Flamingo Rd, Davie, Florida 33069, these Botanical Gardens feature some of the last-known natural growth of jungle in South Florida and house over 3000 species of tropical, exotic, native and subtropics plants. 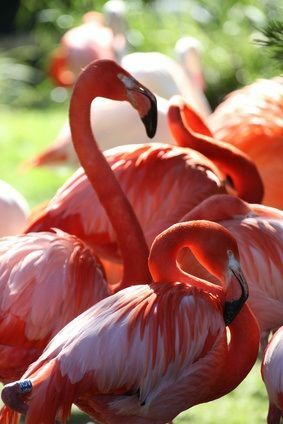 The gardens consists of 1 ½ acres of a free flight aviary which is home to wading birds, river otter habitats, bobcat habitats, a crocodile lagoon, wetlands, and a citrus grove. Some of the animals and birds living here are injured or non-releasable. These include otters, eagles, bobcats, bears, alligators, peacocks, panthers, and flamingos. Narrated tram tours are available, or you can walk along the paved path for a more personal sightseeing adventure. A small museum is housed in the home of the previous owners. There are many wonderful period-style furniture pieces and décor from the early 20th Century. Shops and cafes are also conveniently located on the grounds for visitors to enjoy. Opening hours are from 9:30am to 5pm. Phone (954) 473-2955 for more information. 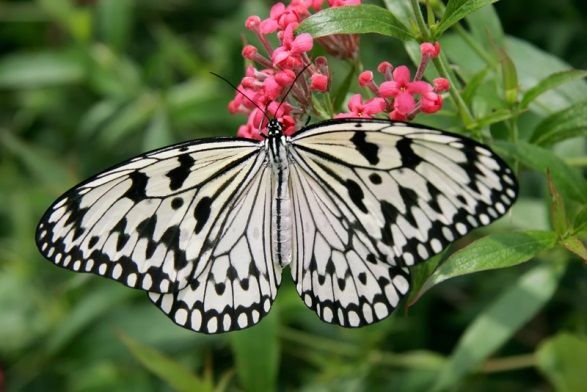 Butterfly World is a phenomenal experience which awaits any TALK student who loves nature. 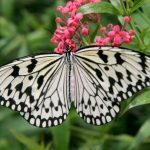 Butterfly World is situated 15 miles north of downtown Fort Lauderdale, and is located at 3600 W Sample Rd, Tradewinds Park, Coconut Creek, Fl 33073. This butterfly exhibit first opened in 1988, and allows you to walk through a screened-in aviary which is similar to a tropical rainforest. Butterfly world is filled with over 2000 multicolored butterflies and caterpillars. On the outside of the aviary, extensive gardens offer a relaxing feel with a small pond, rose garden, gift shop, and pavilion which contains specimens of butterflies and exotic insects mounted from all around the world. Fort Lauderdale’s Butterfly World is open between 9am to 5pm Monday through Saturday and 11am to 5pm Sundays. For more information contact 954-977-4400. 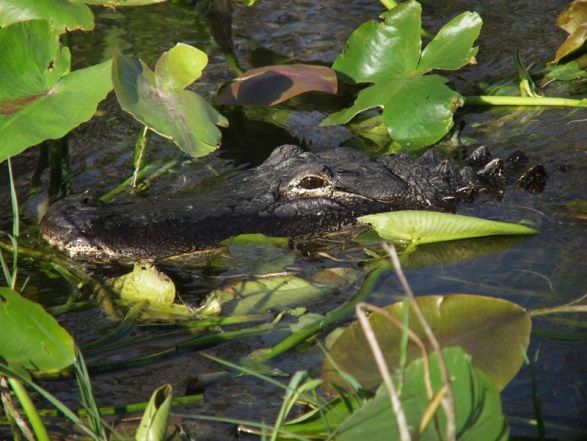 The Gator Boys Alligator Tours is an enjoyable 1 hour long airboat tour which is located at the Everglades Holiday Park. 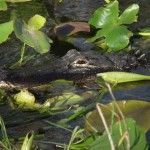 On this tour you will see exotic birds, turtles, and alligator wrestling shows which feature the famous Gator Boys from the television show. The tour also lets you hold a live alligator and lets you sample alligator meat. The tour guides are highly trained and knowledgeable, and will give you insight into the wetland’s ecosystem and native wildlife. Prices are from $50-$70. For more information contact 954-246-9457.